Effective immediately, Trustico® will cease to offer Symantec® branded SSL Certificates : Symantec®, GeoTrust, Thawte and RapidSSL in the lead up to launching their new website trust seals and Trustico® branded SSL Certificates. This move follows Google's decision to stop trusting SSL Certificates issued by Symantec® in the coming months, resulting in a degraded website visitor experience. 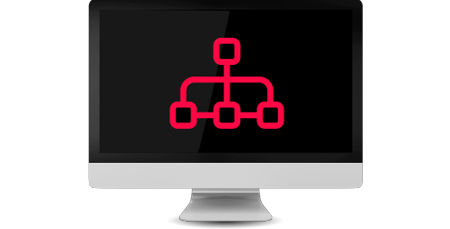 "The products and services that Trustico provide are those that the internet community trust and rely upon. It's important for Trustico to ensure that those products and services maintain high security levels, are free from defect and instill consumer confidence at all times. Unfortunately, due to the recent security events involving Symantec, the brand is one that Trustico believes can no longer offer those high security levels,"
Any website that uses an SSL Certificate issued by Symantec® before June 2016 or after December 2017 will be warned that their connection is not private and someone could be attempting to steal their information. Chrome users will have to click past the warning before they are able to access the website. The initial change is scheduled to arrive with Chrome version 66, which will launch worldwide on April 17th. Then from October 23rd when Chrome launches build 70, all Symantec® SSL Certificates will be listed as untrustworthy. As a valued partner of Comodo®, Trustico® have updated their systems to minimize disruption to customers with their API and ordering rocesses by enabling the automatic selection and ordering of equivalent products from the Comodo® range. This means customers that attempt to order an SSL Certificate no longer supplied, will be presented with an alternate trusted product. Trustico® will soon launch new website trust seals and will be offering Trustico® branded SSL Certificates across their sites. The SSL Certificates that Trustico offer ensure websites are both secured and trusted - enabling security to protect sensitive data such as credit card and personal information. SSL Certificates can be purchased, validated and issued within minutes using Trustico®’s seamless validation process. All the major browsers and devices trust their SSL Certificates, providing the highest level of security and compatibility with 99.9% of the world's internet population. Trustico has issued Symantec SSL Certificates for more than 10 years. With more than 50,000 of its current customer based affected by these issues, they’re playing an important role by ensuring existing and new online business remains secured. "The products and services that Trustico provide are those that the internet community trust and rely upon. It’s important for Trustico to ensure that those products and services maintain high security levels, are free from defect and instill consumer confidence at all times. Unfortunately, due to the recent security events involving Symantec, the brand is no longer one that Trustico believes can no longer offer those high security levels," said Zane Lucas. As indicated by Chrome, this incident, while distinct from a previous incident in 2015, was part of a continuing pattern of issues over the past several years that has caused the Chrome team to lose confidence in the trustworthiness of Symantec®’s infrastructure, and as a result, the SSL Certificates that have been or will be issued from it. Trustico® by Red 16, Inc. Founded in 2006, unlike others, Trustico® does not carry baggage of being born out of a hosting or domain name company. 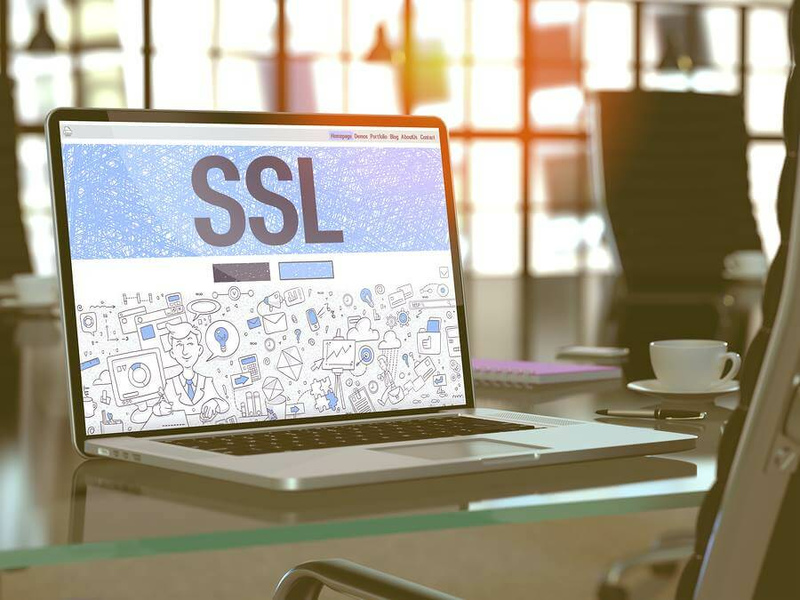 A dedicated SSL provider, its aim is to revolutionize the market by being a one-stop shop for your SSL needs at sensible prices. With a highly trained team offering 24/7 advice on how to buy a certificate fit for purpose, Trustico® issues within minutes and its ordering system is the first of its kind -- even offering an SSL installation service. For more information visit www.trustico.com or call 866.216.1833.